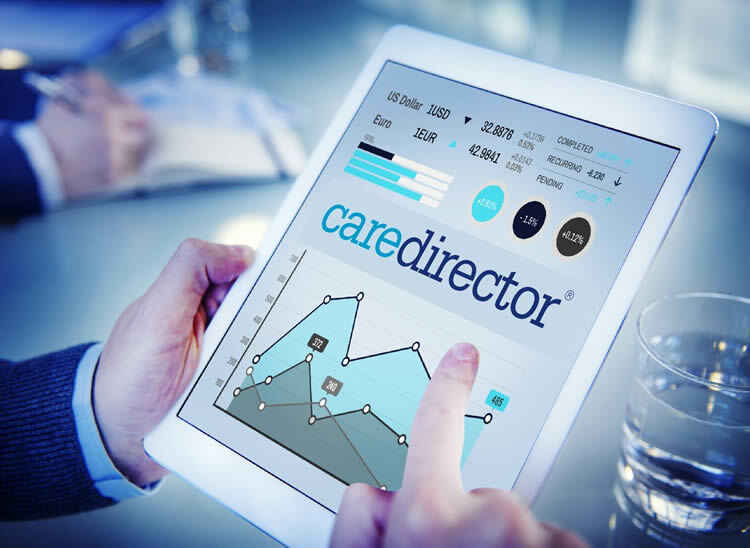 CareDirector’s financial management module operates alongside CareDirector’s case management capabilities to allow users to document and bill for services rendered. This flexible and coordinated financial management platform allows users to easily navigate through all areas of patient care through one simple and coordinated system. CareDirector software allows resource-constrained organizations to easily configure the system with non-technical staff to satisfy both current and future business processes, data collection, and reporting requirements.